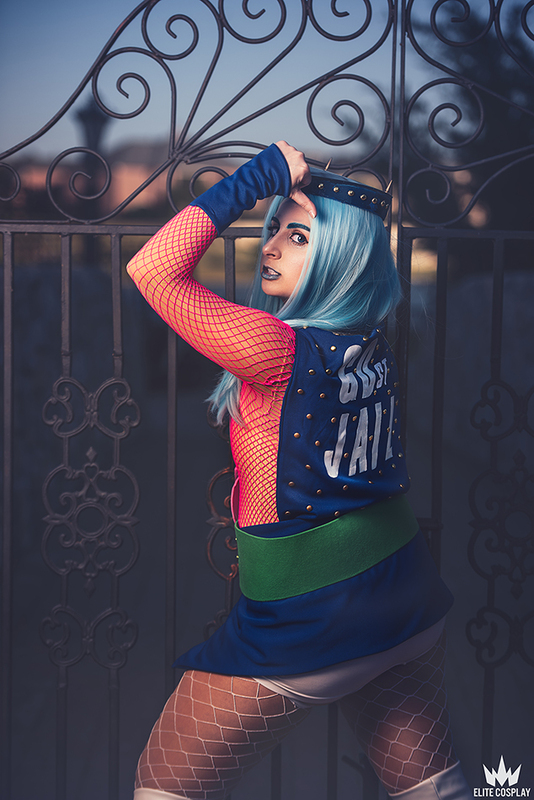 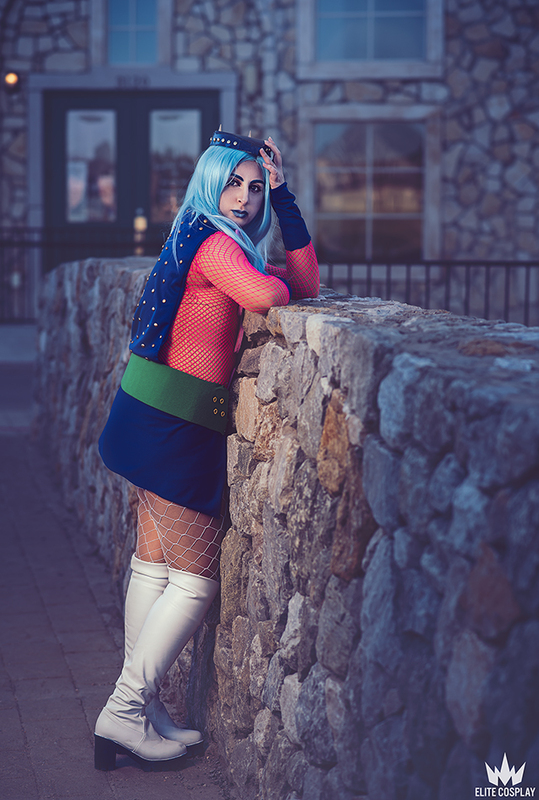 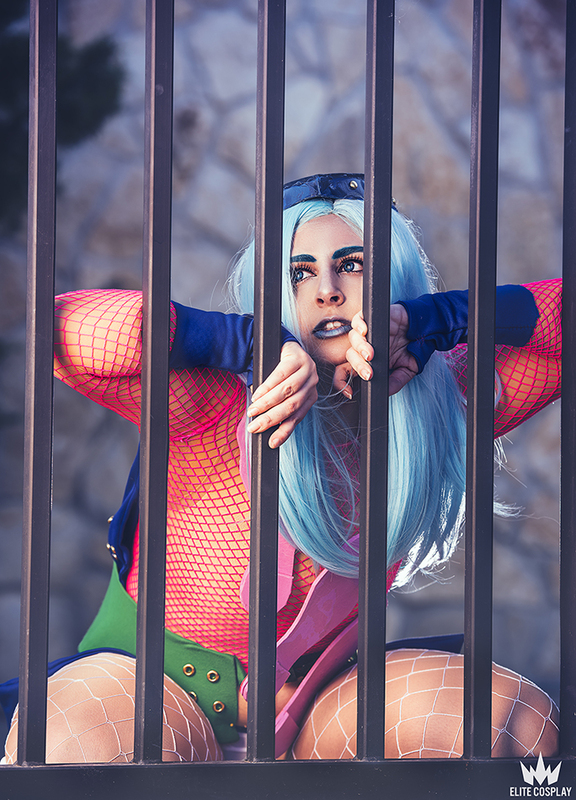 Annasui cosplay from Jojo’s Bizarre Adventure, photographed at Adriatica Village in McKinney, Texas. 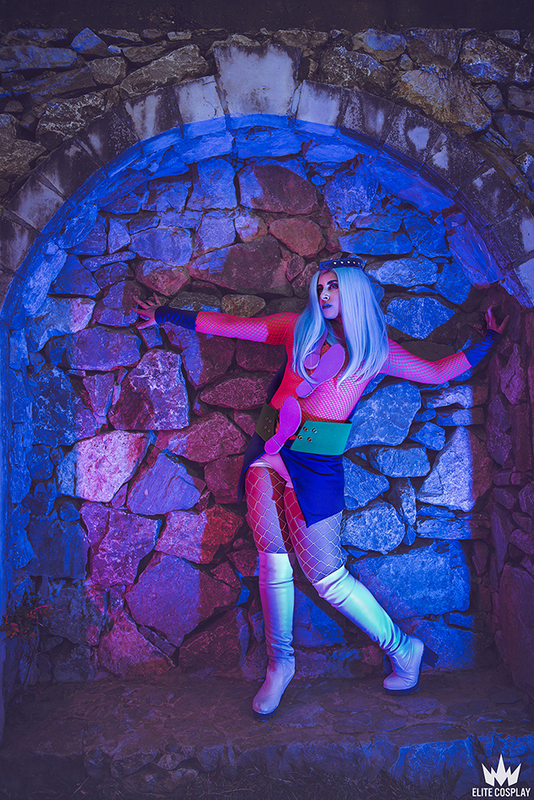 Cosplayer is Lunar Prince Cosplay. 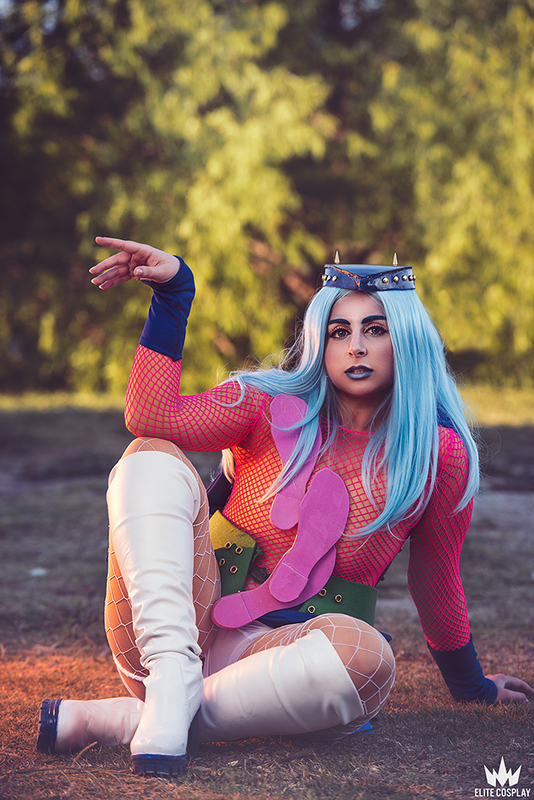 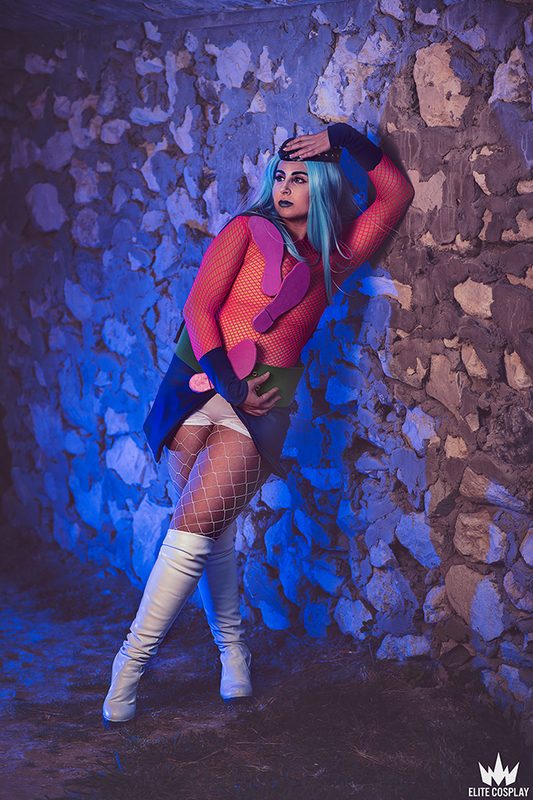 Previous ArticleBay Area Cosplay Photoshoots Available!